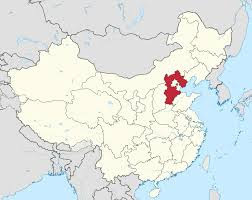 Higher than usual rainfall and subsequent disease mean that wine producers from Huailai county in China’s Hebei province are cautious about 2015 wine harvest quality. 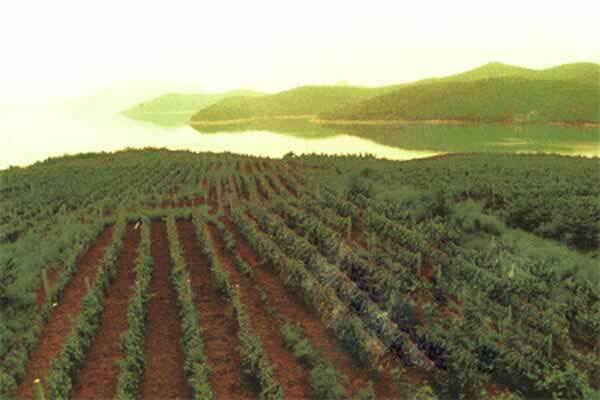 The Huaizhuo Basin wine region of Huailai county, Hebei province, saw significantly higher rainfall in 2015 versus the previous year. 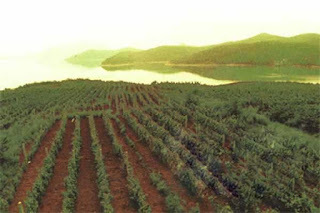 Part of the region also suffered from hail during veraison. Continuous rainfall during ripening season made it harder to control yields, and has led to some diseases, said producers.